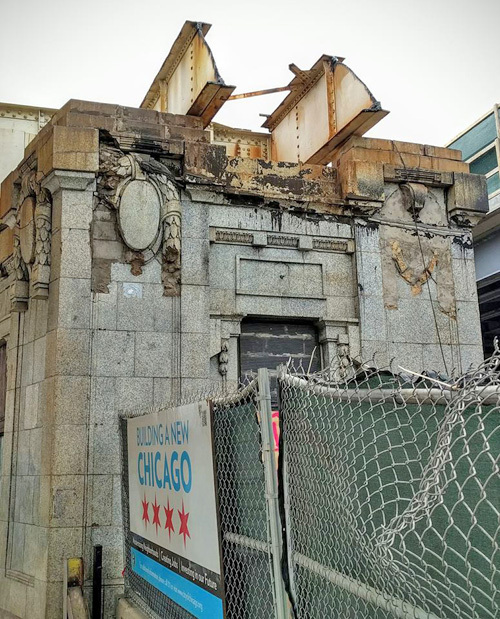 The CTA workers have removed the old tracks on the northermost point of the Wilson L station. That area is getting sunlight for the first time in over a century. 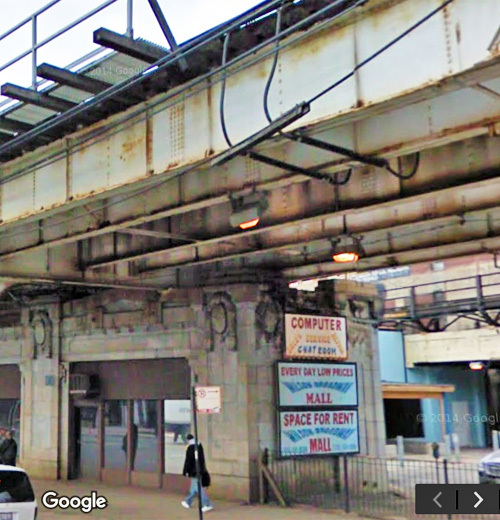 This is how that same spot looked in March 2009, courtesy of Google Streetview.